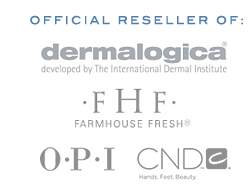 If you are a current client of Avanti Studio and are already using Avanti-recommended Dermalogica® skin care products, you are welcome to purchase Dermalogica® products through the below link. You will be prompted for a username and password to access the Avanti Store. Please contact Gina at avantistudio@verizon.net to obtain the access details. Would you like to purchase an Avanti Gift Certificate?